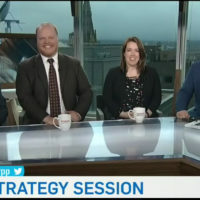 Apr 22 2019 — CTV Power Play — The Strategy Session panel discusses the ‘mudslinging’ campaign strategies that may dominate the upcoming federal election campaign. 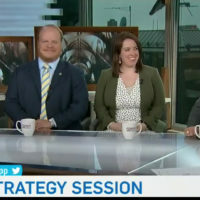 Apr 15 2019 — CTV Power Play — The Strategy Session panel discusses the Alberta provincial election, the flooding in Kashechewan First Nation and the relations between Ottawa and the Indigenous community. 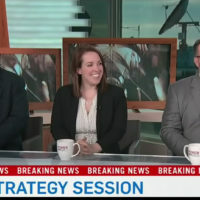 Mar 11 2019 — CTV Power Play — Greg Weston, Kate Harrison, Karl Belanger and Greg MacEachern weigh in on the government’s handling of SNC-Lavalin. Mar 7 2019 — Don Martin — CTV Power Play — The entire SNC-Lavalin mess, according to former Trudeau top aide Gerry Butts, was just the normal operations of government. If so, one image sticks in the mind from this week’s testimony to the justice committee. While attending a gala last October, Justin Trudeau’s powerful deputy minister took a phone call to his unlisted number. 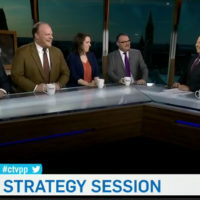 Mar 5 2019 — CTV Power Play — A panel of strategists discusses Jane Philpott's resignation and Andrew Scheer's response. Feb 22 2019 — Don Martin — CTV Power Play — This is the strangest story I’ve seen in 40 years of covering politics. By way of review, consider the pileup of inexplicables. The prime minister’s BFF and closest adviser Gerry Butts quit his dream job this week, insisting he did nothing wrong to warrant his resignation. 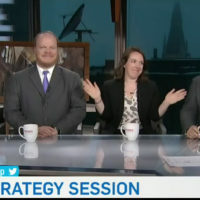 Feb 19 2019 — CTV Power Play — Strategists share their take on Gerald Butts’ resignation and what to make of it. 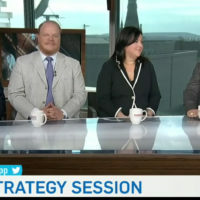 Feb 11 2019 — CTV Power Play — The Strategy Session panel discusses how the Trudeau government is dealing with fallout from the SNC-Lavalin allegations. 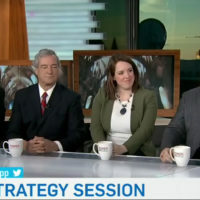 Feb 5 2019 — CTV Power Play — A panel of strategists shares their take on the Conservative attack ad against the prime minister. Jan 31 2019 — Don Martin — CTV Power Play — While there’s a new sunny way in the relocated House of Commons, thanks to that nifty glass ceiling overhead, it’s the same old fog on the floor. Election year dawned this week between the two main antagonists – Prime Minister Justin Trudeau verses Official Opposite Leader Andrew Scheer – and campaign narratives were being floor-tested.